Many Deaf friends always ask me a questions about the anti-virus software. Don't worry, its FREE, you can only use for personal and non-commercial use. 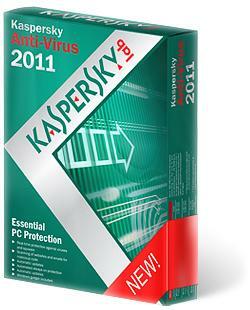 Better to download this antivirus before your PC will get attack by a virus, worms, trojans and etc than you regret! AVG Anti-Virus Free Edition 2011 is the latest free Antivirus from AVG its Protect your computer from viruses and malicious programs, so it is the most downloaded free antivirus. I like it because it always scan my computer so fast! Not bad. Avira AntiVir Personal is offered for free of charge to computer users to download... It works perfectly fine to detect virus, spyware, rootkit threats. The best part of Avira is that it is quiet outstanding in terms of finding malware. But, When it updated, it shows advertisements but you have choice to disable them. I also don't like advertisement pop-up. But, I still believe that Avira is strong Antivirus program and you should try it. 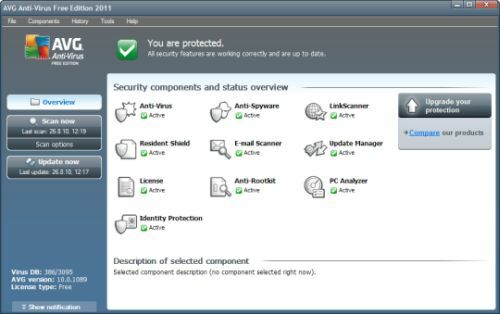 Because Avira AntiVir Personal protects you from viruses, Trojans, worms, spyware, adware, and various other kinds of malware when you use internet, making it the best tool and certainly one of the best free antivirus programs. Avira AntiVir Personal is compatible with Windows 7, Windows Vista, Windows XP and Windows 2000. If you scare your computer will get infected viruses while you're on Internet, you can use this. In my office, I used Avira AntiVir Professional which my company bought for my PC. It is fast to scan my files and can detect some malwares and worms when I downloaded files or open this files! 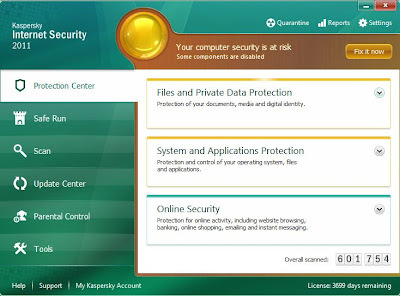 Kaspersky Labs continues to gain popularity in the security software industry as this Anti-Virus has all the right features and tools, packed in an interface that is advanced but straightforward.All neccessesty features like Real-Time Protection against viruses, spyware, Trojans, worms, rootkits, botnets and more. Robust Anti-Spam protection , Small Hourly Signature Updates ,Two-Way Firewall to block hacker attack. 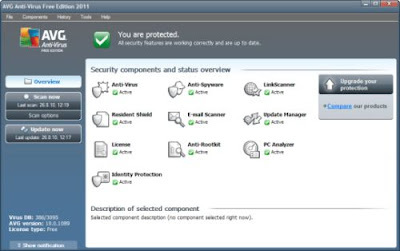 For me, it is very good to protect your laptop or computer from the threat viruses and hackers' attack because it also deliver superb protection and security, but it have 30 days Trial FREE only. I suggest you better to buy Kaspersky Antivirus if you like it. My mom also bought it for 3 PCs with licenses. I really lazy to install this in my laptop. Haha. I like the cool gadget Desktop! It can scan and remove the viruses, worms and trojans by itself so you no need to do action. It is really FREE and allow you can download for your laptop and computer as you like. It also protect the system against threats using its on-access and on-demand scanner and removal. MSE will detect spyware, virus, worm, Trojans, potentially unwanted programs and other type of malware.It don't have firewall protection because Windows already have it. I also don't notice this microsoft security essential also run in my laptop! Since I bought my laptop, it installed so early when I am updating the microsoft! It also not ask me to scan. It's run so automatic if there are the worm, Trojans, and some malware in the laptop or computer. I think that it is good protection, okay and the detection is fast then will ask you to do action. 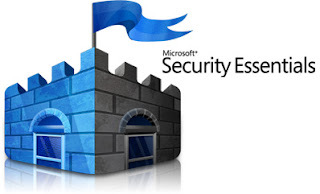 Easy to get, easy to use—Because Microsoft Security Essentials is available at no cost, there's no registration process that requires billing or personal information collection. It installs after a quick download and Genuine Windows validation and then stays automatically up-to-date with the latest protection technology and signature updates. 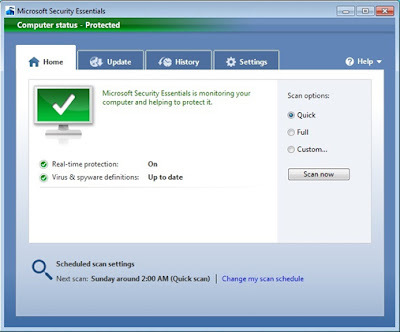 Quiet Protection—Microsoft Security Essentials doesn't get in your way. It runs quietly in the background and schedules a scan when your computer is most likely idle. You only see alerts when you need to take action. Microsoft Security Essentials (MSE) can only be installed if you have Windows XP with SP2 or SP3, Vista and Windows 7 systems. If you have experience of using free anti-virus software before, please share your experience and make it useful for us!